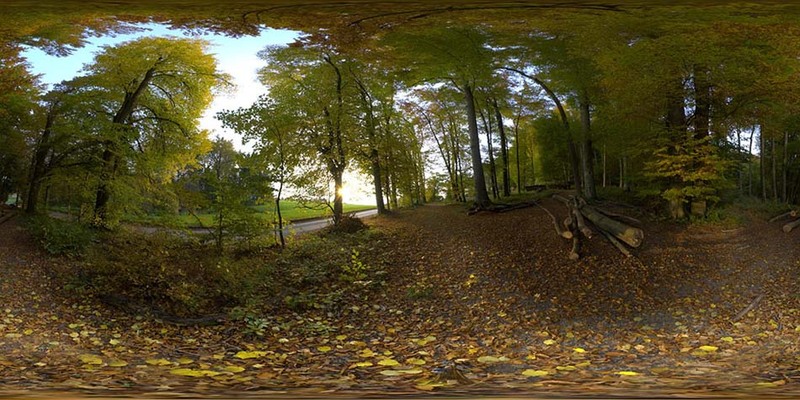 23rd 360 degree HDRI Panorama release. High resolution for background and small one for lighting cg scenes. You’ve got some great resources, here. Thanks! I’ll add a link in the Blender Toolbar that I manage.